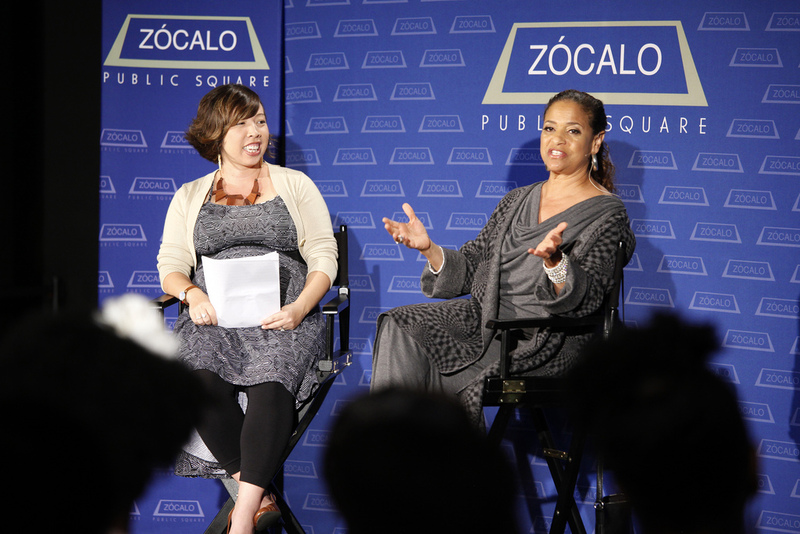 Debbie Allen’s career has spanned film, television, and theater; acting, choreographing, directing, and producing; and serving as an ambassador and teacher of the arts in Los Angeles and around the world. She was similarly capacious in talking with UC Irvine English professor and former L.A. Times national correspondent Erika Hayasaki, at an event sponsored by the City of Los Angeles Department of Cultural Affairs. The conversation was “bouncing,” said Allen, “all over like a microwave,” in front of a large, often laughing crowd at the Petersen Automotive Museum.